About | ISU - WM. Schwartz & Co.
Our goal is simple! It’s to help businesses and individuals alike. We’re a boutique size office with the same capabilities of the nations largest firms but with a personal touch. We have direct access to over 350 Insurance companies, association programs and specialty niche markets. Having all of that and being able to offer insurance in all 50 states really gives us an unfair advantage over our competitors. 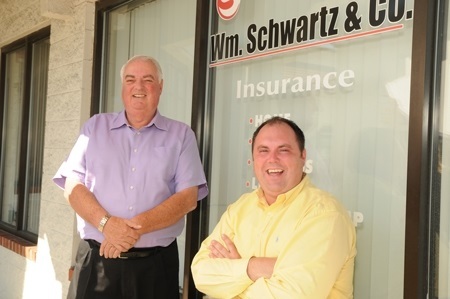 Our friendly, straight-forward, experienced staff will service all of your insurance needs by offering the right insurance protection for your business, life, personal, bonding and more.